A typical American/New-york style of eating has finally come to our capital. 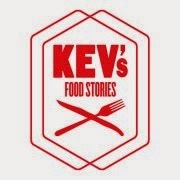 For people on the run, hungry but with limited time this is ideal and still offers a great 'gourmet' meal instead of a greasy snack at your local friterie. Not that there is anything wrong with that but it was time for some variation. 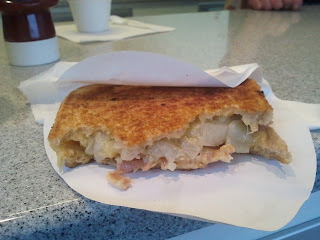 I had the Croq-Belge and I found it very tasty with the savoury endives and the melted Passendale cheese. I had only one remark and that is that I would opt for another more savoury Belgian cheese than this somewhat bland tasting Passendale. Perhaps a Chimay?? The croques cost 5€ each and for an extra 2€ you'll get a nice,small dessert as well. 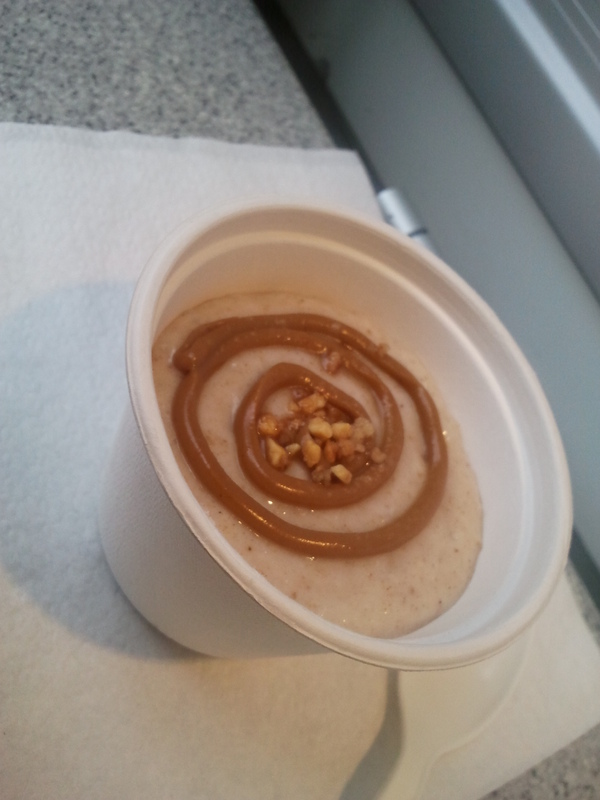 Today the dessert was a rice pudding with speculoos/biscoff flavour. 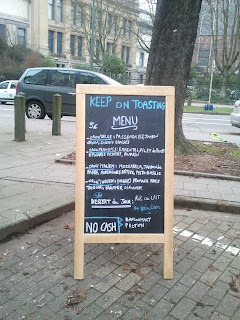 Great idea by this ambitous chef and I will surely return @keepontoasting .